There is no hiding from it, the UK Audiology market is changing fast. 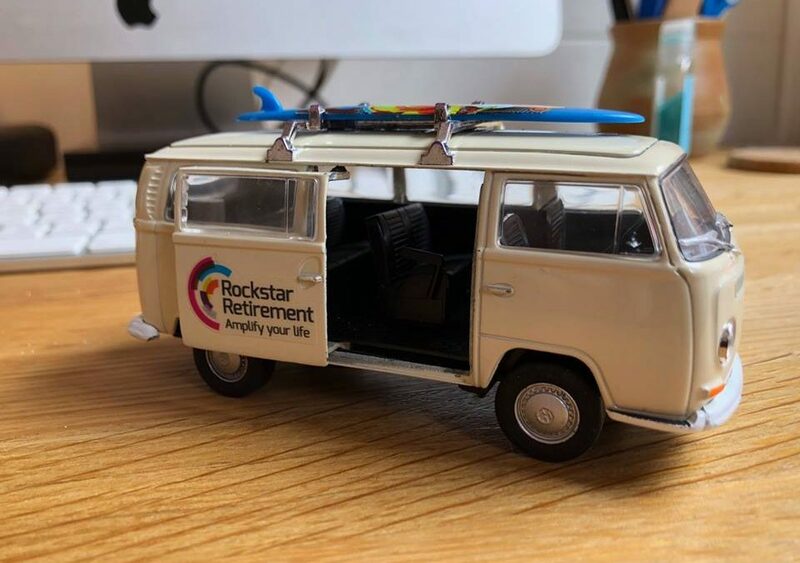 New technology, cost pressures on the delivery of NHS hearing services and the entrance of significant new operators - with amazing marketing skills and massive expansion plans - mean that the UK audiology sector is in a massive state of flux. Armed with the right knowledge and advice, we can assist in ensuring you thrive in this ever-changing market, providing a range of services for all audiology professionals. There is a direct correlation between the feeling of being happy and of being in control. Your work-life balance as a practice owner is of your own making; it is a direct reflection of the choices you have made. Unfortunately, there isn’t a magic fix, it is down to you to accept responsibility and take the necessary steps to move forward. Accept that creating a great life requires compromises. Time Vs. money has been a conundrum for time immemorial. Moving forward, plan to invest in your relationship and your home life and as much as you do your career. Don’t fall into the traditional ‘pot of gold at the end of the rainbow’ delayed gratification life plan myth. The journey needs to be as enjoyable as the destination. end of the day. Continuously reviewing your performance is important – it shows what tasks you succeeded in achieving and what the next steps should be. 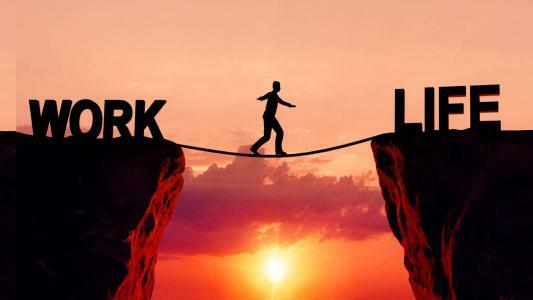 Achieving a successful work-life balance takes sustained discipline and improving this balance often involves making short-term sacrifices. For example, the initial process of delegation is significantly harder than just doing the job yourself. Yet the outcome and net benefit can be truly transformational. Find and invest five extra hours to systemise and delegate a function that normally takes two hours of your time each week, and in the course of the next year, you have gained more than 100 hours. You are in control and are shaping the business, not the other way round – that is a subtle but significant difference. Think about the highest value use of your time? Use your time efficiently by building systems and improve your business. Understand the value of the chair time in your practice and keep a careful eye on MECS and other schemes to ensure they don’t displace more profitable work. Having too much to do can result in poor performance. The solution is to do less and do it better. Focus on the highest value or most important areas and delegate the lower value areas. Both inside and outside of work, compartmentalise your time and focus 100% on the thing you are doing. Both inside and outside of work, compartmentalise your time and focus 100% on the thing you are doing. Be disciplined and book in quality time with children and partner and be conscious to try to remove the distraction of smartphones and laptops. If you do need to bring work home, work in one room in the house. Get it done and then close the door on it. 5. Seek to control what you can, not what you can’t work home, work in one room in the house. Get it done and then close the door on it. It is important to accept there are some things that you cannot control. Focus your energy on the aspects of your life that you can influence and try not to worry about those you cannot. It is no good prioritising your business goals to the detriment of your body and wellbeing. Your mental diet is as equally important as your physical one in this regard. Make sure you are selective with what you dwell on and surround yourself with positive people. Success and drive are infectious you will spur each other on to greater things. It is easy enough to get fired up and excited about the prospect of improving your life but the hard part is sticking with it. Old patterns die hard and new ones are tricky to form. Read your list of goals and key immediate tasks every morning to keep you on track. Keep a copy on you or on your phone and read it again at lunchtime and again towards the end of the day. Continuously reviewing your performance is important – it shows what tasks you succeeded in achieving and what the next steps should be. If you would like further advice on how to streamline your business and empower your staff to allow you to improve your work life balance, please give our consultancy team a call on 0161 929 8389. 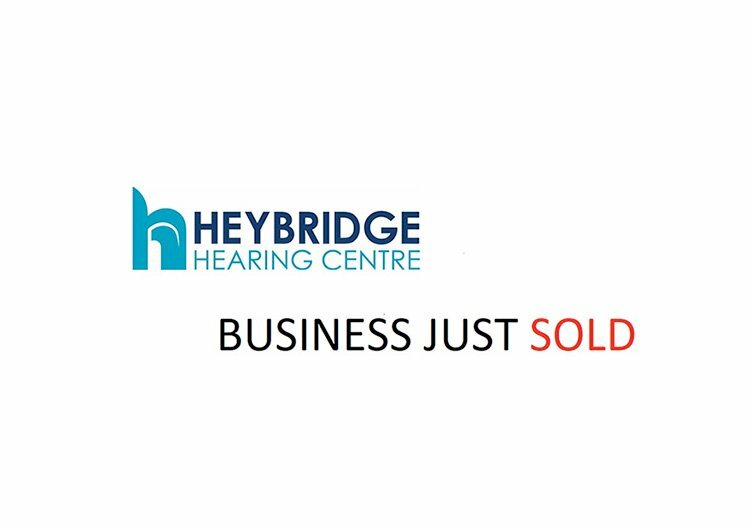 We have just completed on the sale of a growing audiology business in Essex. The vendor required a quick sale due to health reasons and we were able to match him with a ready and waiting buyer, as well as facilitating the deal from start to finish. If you are considering buying or selling an audiology business, why not give us a call via 0161 929 8389 for a 100% free and confidential discussion about how we can help. We are inviting offers for an audiology business in Essex, which the owner is selling for retirement/health reasons. We believe there is significant and genuine scope for growth and improved business performance. The terms are flexible and the vendor is willing to discuss a consultancy handover period in order to transfer the goodwill to the new owner. To see the full details please click here. We recommend an early expression of interest to avoid disappointment! Please call Audiology Business Central on 0161 929 8389. Whether you work in the public or private healthcare sector, only the most competent and proactive audiologists can operate free of politics within their organisation. Within the NHS, ever-evolving strategies are being deployed by management and commissioning bodies to play the Westminster targets game; a highly frustrating distraction from focusing on helping people and implementing the specialist skillset you trained to practice. Elsewhere, the larger the private company, the higher the chance of internal politics. In private hearcare, targets, policies and territories can change at the drop of a hat- greatly affecting both earning potential and day to day experience of actually doing the job. Whilst a job is a means to an end, it should be so much more. However, no matter how good you are at your role, sometimes you have to be proactive and circumnavigate the politics. Sometimes you have to make a change. If you find yourself going through the motions and don’t currently love what you’re doing enough to want to be the best at it, it is time to get out, or at least formulate a plan for change. Your current working life is not a rehearsal for something else! Use the table below to reflect on current situation, to review your options and ascertain what your next move should be. It is critical to be completely honest about where any career dissatisfaction is coming from. Is it the nature of the job? Could it be that you have truly and irreversibly fallen out of love with it and audiology is now the wrong career choice for you? A complete change of career at any age is a major life-changing event. Most hearing professionals have bills to pay and dependents to support. 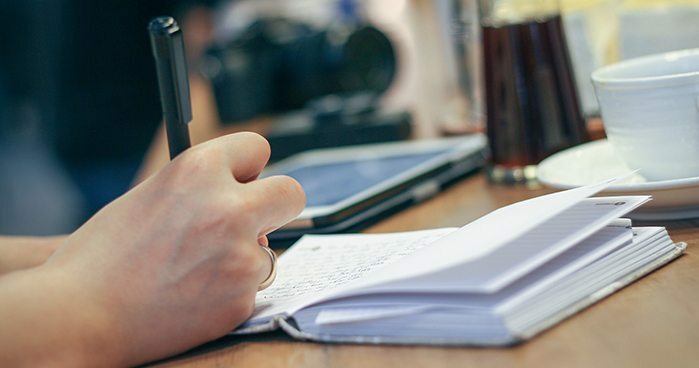 A complete change of career is likely to involve studying to achieve new qualifications and time to acquire experience in the new field, before you can expect to earn anything like you currently earn. Is it the nature of the business/practicing environment that you work in that is the problem? If you love your patient-facing work, but feel underappreciated or under-rewarded by your employer, then it is time for a change. Depending on where the problem lies, it may be time to have an honest face to face conversation with your boss. It may be possible to renegotiate your terms of employment and/or deployment. If it is genuinely a cultural/political problem then it is time to find a new job. Further details of how to approach this can be found in this article, after this table. Whilst a change is as good as a rest, you don’t want to jump ship from one set of employer’s shortcomings straight into another sub-optimal working environment. A key to fast-tracking the right opportunity is to identify the right company and the right boss. You should aim to work within a culture that respects high-calibre people and practices pay for performance. The best companies to work for are dynamic, growing, ones open to new ideas, and full of opportunities for people with ambition initiative and integrity. Getting in early with this type of company makes you a key player and a person of significance to the management, rather than just another number. With a rapidly aging population, and increasing synergy between audiology and optometry, there are more options for hearcare professional than ever before. For the purists and the brave, one way to truly avoid politics and to live or die by your results is to go it alone by starting up your own hearcare business. Watch this space for articles and resources on this subject in the very near future. For a free, confidential consultation about new employment opportunities or if you would like to talk about the possibility of starting your own audiology business then give call Dominic Watson of Audiology Business Central today via 0161 929 8389.